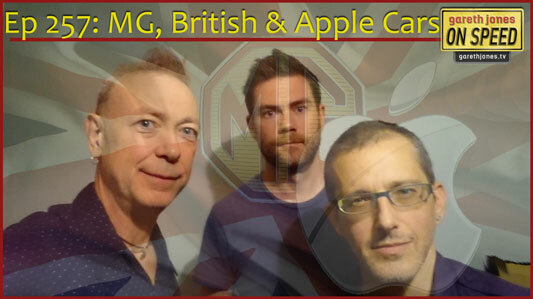 #257 MG, still British? How good are their cars and how many are being sold? What are Apple really up to at that secret test facility, will there be an iCar? Plus Sniff Petrol on Haas F1’s drivers, MG’s authenticity and the return of the Renault F1 team.